Welcome to Open Vault! On this website, WGBH Media Library and Archives (MLA) provides online access to unique and historically important content produced by the public television and radio station WGBH. Open Vault contains video, audio, images, searchable transcripts, and resource management tools, all of which are available for individual and classroom learning. As America's preeminent public broadcasting producer, the source of fully one-third of PBS' prime-time lineup, WGBH has been on the front lines of history for nearly seven decades. WGBH productions - from local radio and television to nationally distributed programming - have documented our collective cultural heritage in moving images and sound. 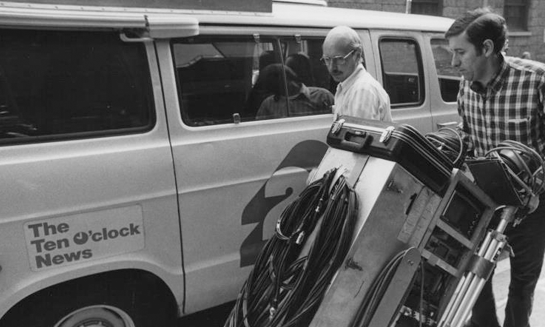 In 1979, WGBH became the first public broadcasting station to develop an archive, staffed by professional archivists. For more than 35 years, MLA staff have preserved, cataloged, and provided access to materials produced by WGBH. We currently manage and preserve nearly 1 million audio, video, film, and digital assets dating back to 1947. 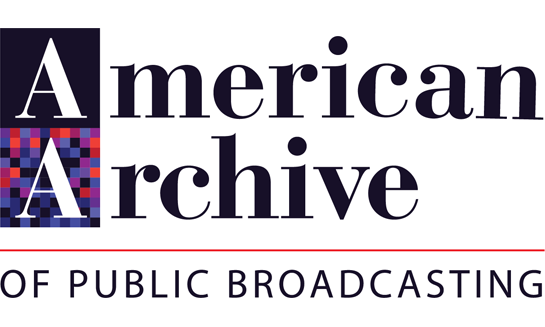 In 2013, the Corporation for Public Broadcasting selected WGBH and the Library of Congress as the permanent stewards of the American Archive of Public Broadcasting, an initiative seeking to identify, preserve and make accessible significant historical content created by public media, and to preserve at-risk public media before its content is lost to posterity. Approximately 40,000 hours of content comprising 68,000 programs, contributed by 100 stations across the country, have been digitized. We provide access to nearly 12,000 of these programs, which are available online at americanarchive.org. You can explore more of WGBH's collection in the Boston TV News Digital Library. During this CLIR and IMLS-funded project, we worked with the Boston Public Library, Cambridge Community Television, and Northeast Historic Film to digitize and bring to life local news stories produced in and about Boston from 1960 to 2000. Nearly 2,000 news programs are available online at BostonLocalTV.org. The entire WGBH collection and the American Archive of Public Broadcasting are available for research on location at WGBH. Contact us to schedule a research visit in our Brighton, MA offices. If you are interested in supporting Open Vault through donation or sponsoring digitization, contact us. For professional licensing requests, please visit the WGBH Stock Sales website or call 617-300-3939.